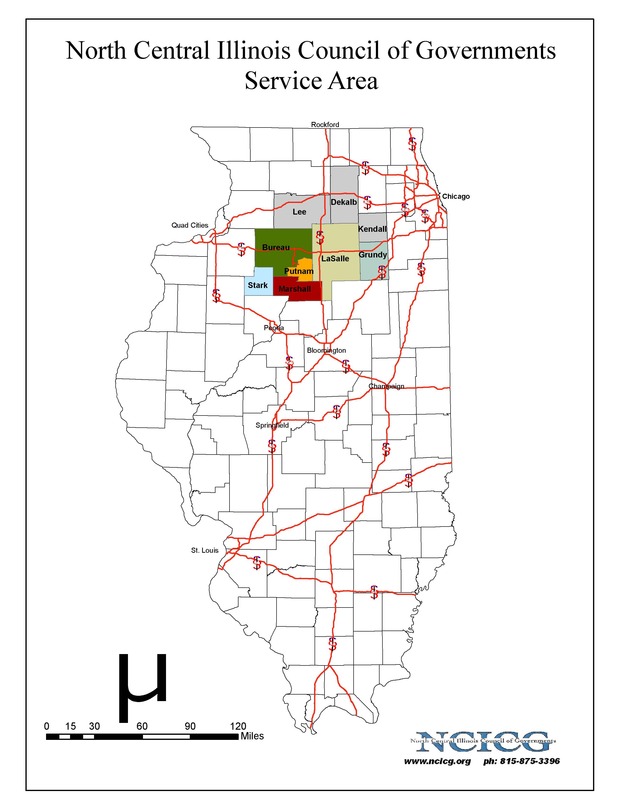 iFiber (Illinois Fiber Resources Group), a non-profit corporation, was created in January 2011 to oversee the construction and maintenance of an approximately 900 mile, grant funded, fiber optic network that covers nine (9) counties in North Central and North Western Illinois. 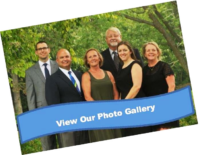 iFiber is a collaboration made up of representatives of several organizations including Northern Illinois University, North Central Illinois Council of Governments (NCICG), LaSalle County, Blackhawk Hills Regional Council, the City of Rockford, and Boone County. iFiber is a provider of extremely high-speed (up to 1GB) network transport services to both public and private sectors. The iFiber network will connect to approximately 500 Community Anchor Institutions (CAIs); including schools, public safety entities, libraries, governmental facilities, community colleges, healthcare providers, and other non-profits. The network will give these CAI’s the ability to collaborate and share data at gigabit speeds. The network will also allow the CAI’s access to obtain low-cost internet bandwidth, Voice over Internet Protocol (VOIP) services, Internet Protocol Television (IPTV), and offsite data storage and networking solutions. From the beginning, NCICG has played an integral role in the development of the iFiber network. 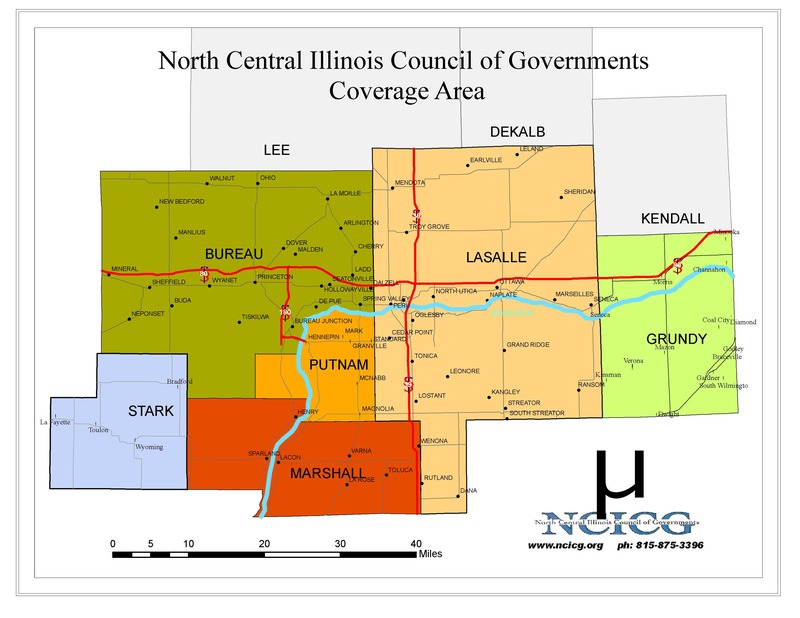 In the Fall of 2009, NCICG started working with local officials within LaSalle County and surrounding areas to identify the need for affordable, high-speed broadband internet access. NCICG worked closely with Northern Illinois University to develop grant applications for State and Federal funding to construct a LaSalle County broadband network (LaSalle County Broadband Initiative, LCBI). During this process, the State of Illinois requested that the LCBI project be merged into a larger regional project in order to be more competitive for Federal funding. In September of 2010, NIU the lead applicant for the new collaborative group that became iFiber, received a $41.1 million National Telecommunications and Information Administration’s Broadband Technology Opportunity Program Grant matched with nearly $14 million in state capital funds and $6.5 million local (public and private) funding to construct the iFiber network. In the months following the grant award, NCICG assisted with the grant due diligence and environmental review. NCICG continues to be heavily involved with the iFiber project. NCICG holds a seat on the iFiber board and staff regularly attends monthly meetings. NCICG is directly involved with outreach to the approximately 200 CAIs in the LaSalle County Region. NCICG staff has been meeting with CAIs to provide information about the iFiber network and to confirm their commitment to join the network. NCICG has also been assisting in facilitating local permitting and route changes. Questions regarding the iFiber project in the LaSalle County region can be directed to NCICG 815-433-5830.